This week, in honor of the New York Marathon, we asked users to tag their favorite photos of their own long distance runs. There are our favorites. 1. Cheer for @50by25 as she runs her 100th marathon! After achieving her goal of running 50 marathons in 50 states by the age of 25, Laura Skladzinski felt like another challenge. Naturally, she crushed it: Here she is last Sunday after completing her one hundredth marathon in New York City. Amazing work, Laura! 2. Race to the finish line with @kohellz! Kristin is a new wife, future ironwoman, and the director of the YMCA Racing Collaborative in Waterbury, CT. But she made it to ol' New York town to smash the NYC marathon last Sunday with her pal, Dave. Congratulations, guys! 3. Family matters with @sallad_ ! After schlepping to Panama City Beach to watch her brother in the Ironman Florida Triathlon, Sallad_ took this video of him triumphantly crossing the finish line — take a look! 4. Go the distance with @jedijen11! Jen Fletcher lets the numbers speak for themselves at the Nike Women’s Marathon in San Francisco. Run hard, Jen! Congrats to Jen Fletcher (@jedijen11 on Instagram) for submitting this week's featured image, and BIG congratulations to Laura Skladzinski (@50by25 on Instagram) for finishing her hundredth marathon! 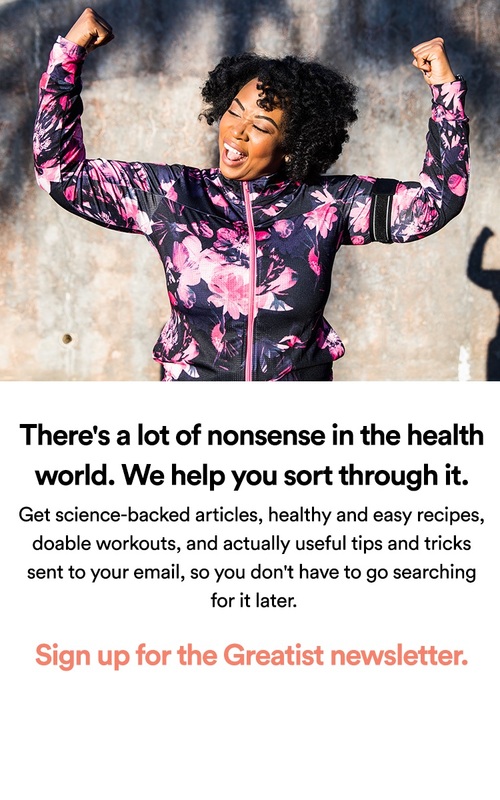 Want to be on Greatist? 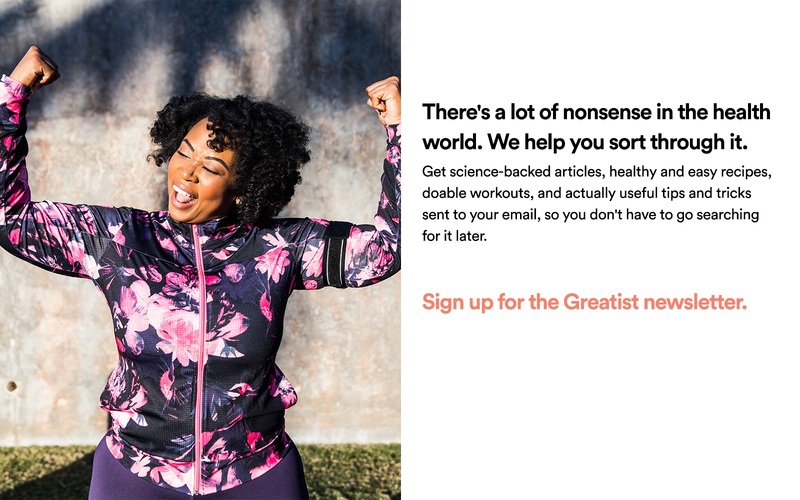 Tag your best fitness pics with @greatist for a chance to be featured! Next week's theme is "Sports," so get snapping!